Being able to wear a shoe style in more than one way can be at times a struggle, but don’t go buying another pair just yet. 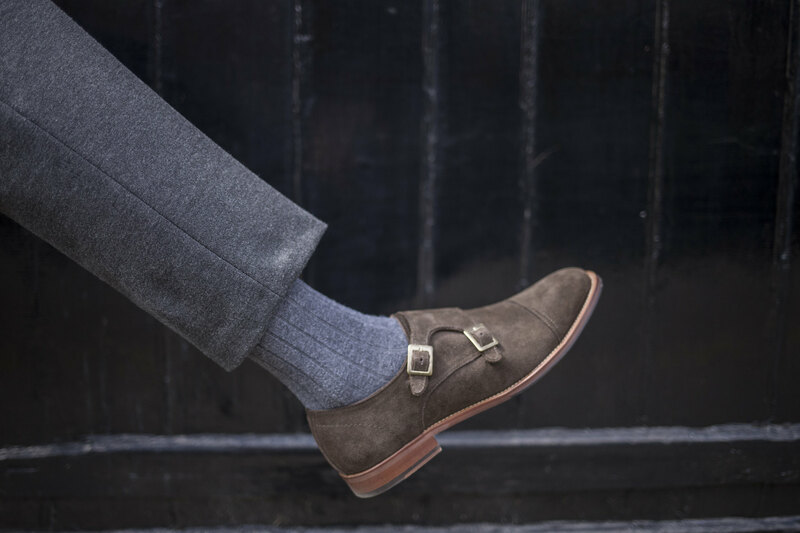 Dune London asked me to share with you how I style men’s monk shoes for different occasions. With tan coloured monks, my advice would be to pair them with grey trousers, or like me, wear them with blue denim. 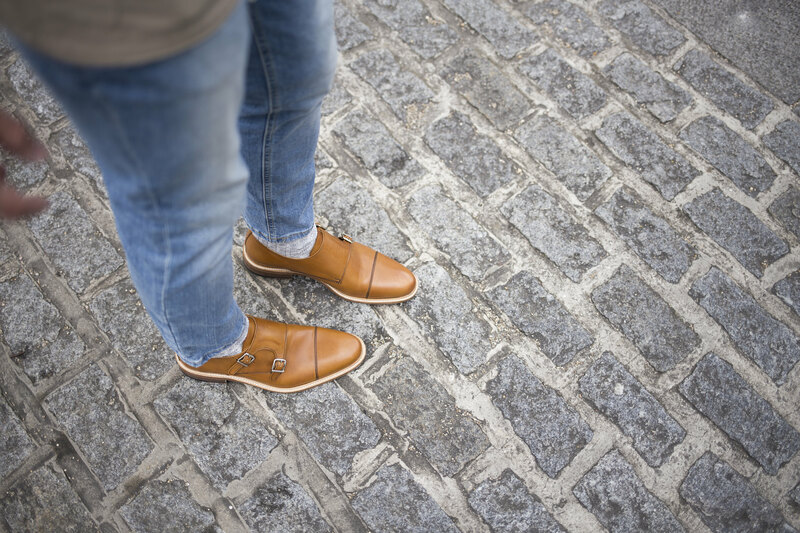 Walking down the most colourful street with my rushmore men’s monk shoes and wearing a lightweight jacket, I definitely had a touch of spring in my step. It’s the little details for me, so swapping out a standard sole for a wooden one and having a high-shine finish makes this a shoe that can be worn both day and night. 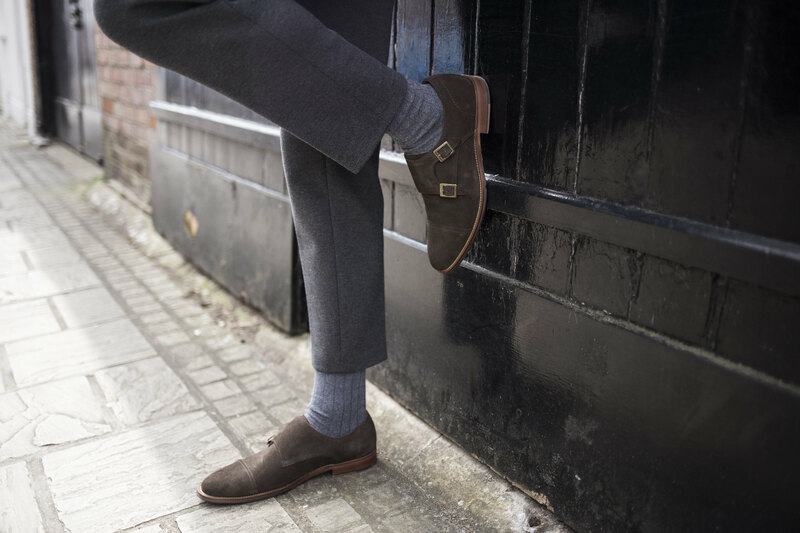 Of course men’s monk shoes can be a smart option and what better colour to do that than black. It’s the classic choice and my favourite. My love affair with black goes back too far to remember. 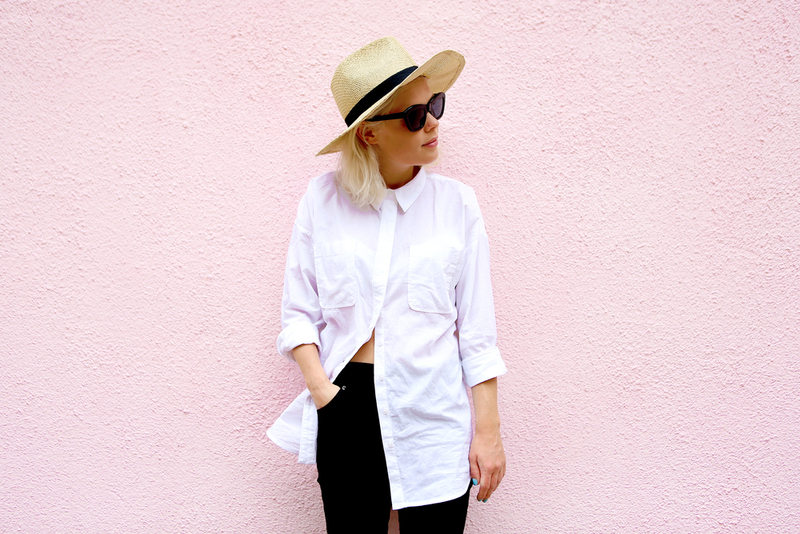 black colour palette. 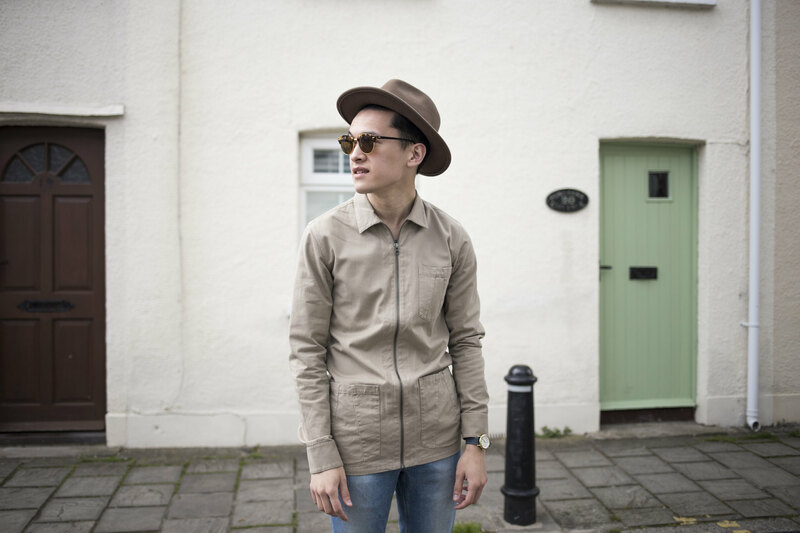 I threw on my trilby hat and suede jacket before heading out the door feeling like I had that rock vibe. 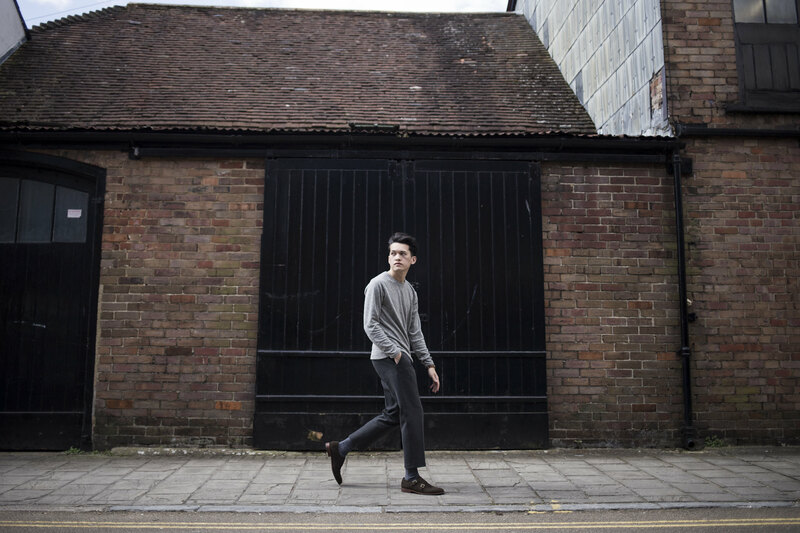 And following the suede theme, my last outfit styled up the brigadier monk shoes in brown. I’ve always liked wearing suede, but it can be tough at times to get the right clothes to match. For me, I’m not one for wearing suede with overly formal outfits such as suits and shirt and tie, as I think the distinction between the two is too much. Here though, I’ve found that a pair of cropped grey trousers works quite nicely. Traditionally, the trouser should just brush the top of the shoe, but to give things an updated edge and more youthful feel I’ve ignored this, cropped my trousers and I think that works really well. 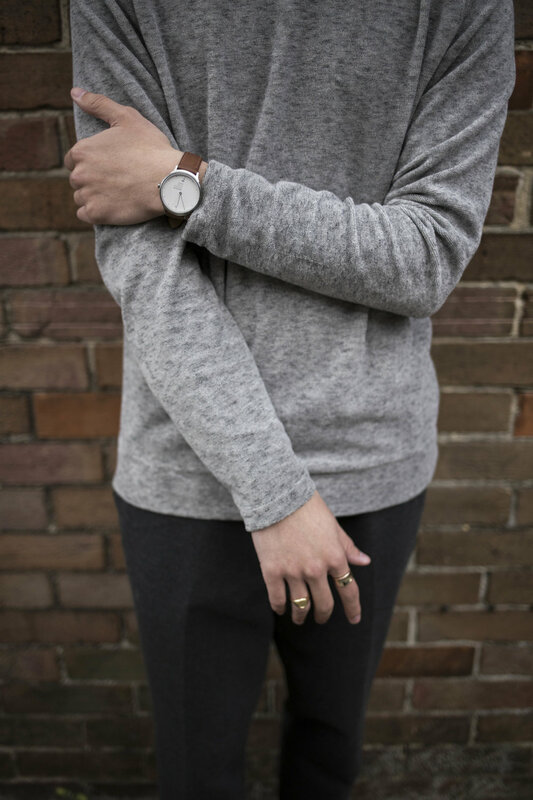 Wearing varying tones of grey, additions such as a watch and jewellery help give your look some additional colour. 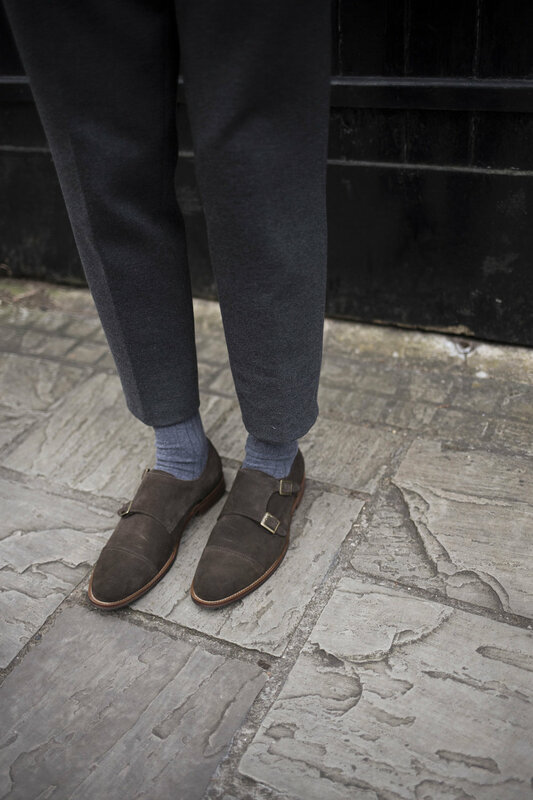 So that’s my little post of tips that can hopefully you style your monk shoes at home. Formal and casual, now you’ve got it covered. Let me know how you’re styling yours in the comments below. 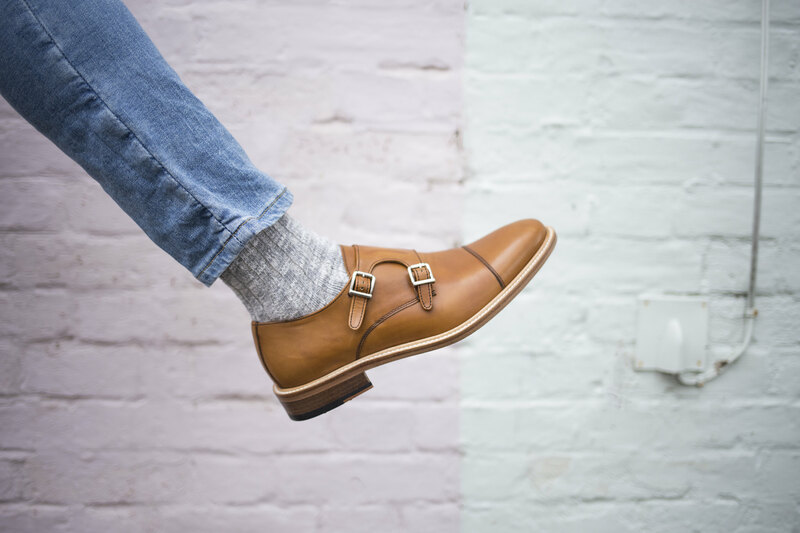 This post was in collaboration with Dune London, but my addiction to monk strap shoes and feeling like the bee’s knees in them are definitely my own thoughts.